It’s almost Christmas time and with winter in full force new pyjamas are always a must. About a year ago, I was introduced to a great online boutique called KyNa Boutique. They provide fashionable baby and kids’ clothes that are organic making the fabrics nice and soft for your little ones to enjoy too. I don’t even have to tell you how amazing and unique the prints are that are available either, see a few below. Since I have bought things from this lovely little boutique before I can tell you I was really impressed with the clothes. They wash well and wear well. If you are into kids’ fashion you will love the patterns they have available. They look as cute on as they do on the website. KyNa Boutique is a great little boutique. 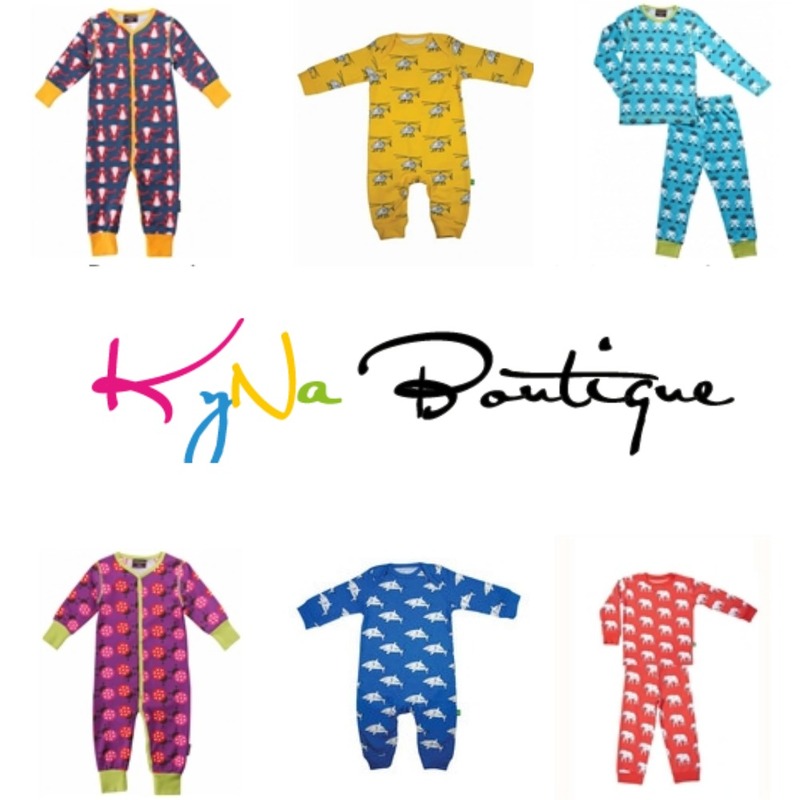 I am so very excited to offer a chance to WIN a set of pyjamas from KyNa Boutique just in time for the holidays. So get your entries in today. Don’t forget you can tweet the competition daily for more entries. Winner can choose size & design subject to availability! These clothes are beautiful! Such fun prints. A fantastic giveaway! Ahh i love Kyna, such a great giveaway! Oh I love Ava & Luc pyjamas, my niece loves her orange duckie ones! Even when they’re in the wash pile she goes and gets them out and pushes them in her mummys face until she puts them on! 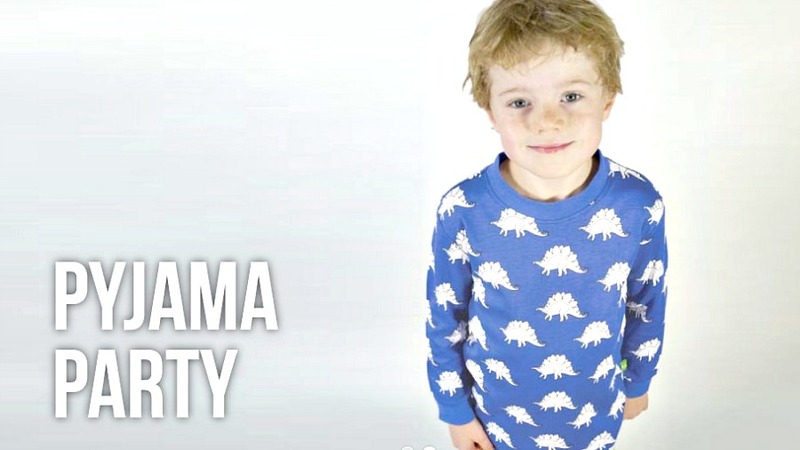 Esther and William have lots of Ava and Luc pyjamas would be great to get Bea some too! My problem is always choosing – I want all of them! Love these very cute perfect for Christmas eve boxes! aw how gorgeous are these! ?